OSHA standards are rules that describe the methods employers are legally required to follow to protect their workers from hazards. Before OSHA can issue a standard,it must go through a very extensive and lengthy process that includes substantial public engagement, notice and comment. The agency must show that a significant risk to workers exists and that there are feasible measures employers can take to protect their workers. 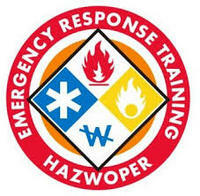 Examples of OSHA standards include requirements to provide fall protection,prevent trenching cave-ins, prevent exposure to some infectious diseases, ensure the safety of workers who enter confined spaces, prevent exposure to such harmful substances as asbestos and lead, put guards on machines, provide respirators or other safety equipment, and provide training for certain dangerous jobs. 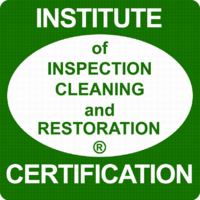 The IICRC is a certification and standard-setting nonprofit organization for the inspection, cleaning and restoration industries. Serving the United States, Canada, United Kingdom, Australia, New Zealand and Japan, in partnership with regional and international trade associations, the IICRC represents the entire industry. The IICRC is recognized internationally as a knowledgeable industry voice and resource. Council-certified Indoor Air Quality Manager Home Training Certification preparation CIAQM CIAQM The Council- Certified Indoor Air Quality Manager (CIAQM) certification is designed to demonstrate your ability to diagnose indoor environmental problems in your building, correct those problems, and prevent them from ever happening again. 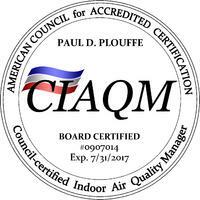 The CIAQM is sponsored by the American Council for Accredited Certification (ACAC) and is the only accredited certification specifically designed for those that manage indoor air quality problems. Building Science, Chapter Relations, Annual Meeting, Education, Ethics, Finance, Futures, Government Affairs, Green, Research, Home Health, Insurance, International, Membership, Marketing, Nominating, Publication & Resources, and Bylaws. Additional Ad-Hoc and Special Committees may be active as well. The primary mission of the Business Council is to pursue economic development of the region that will lead to increased jobs and tax base growth. The goal is to create a business environment receptive to expansion of current businesses and attraction of new businesses to the area. Through the strategic plan, initiatives, and events of the Business Council, opportunities are created to help investor members grow their businesses. 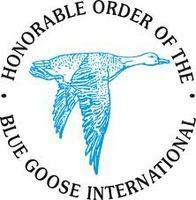 The Honorable Order of the Blue Goose, International is a fraternal organization of individuals who work in the insurance related industry. 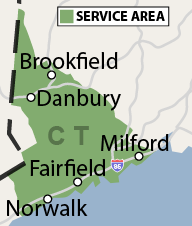 As Ganders, we are members of Ponds located throughout the United States and Canada. 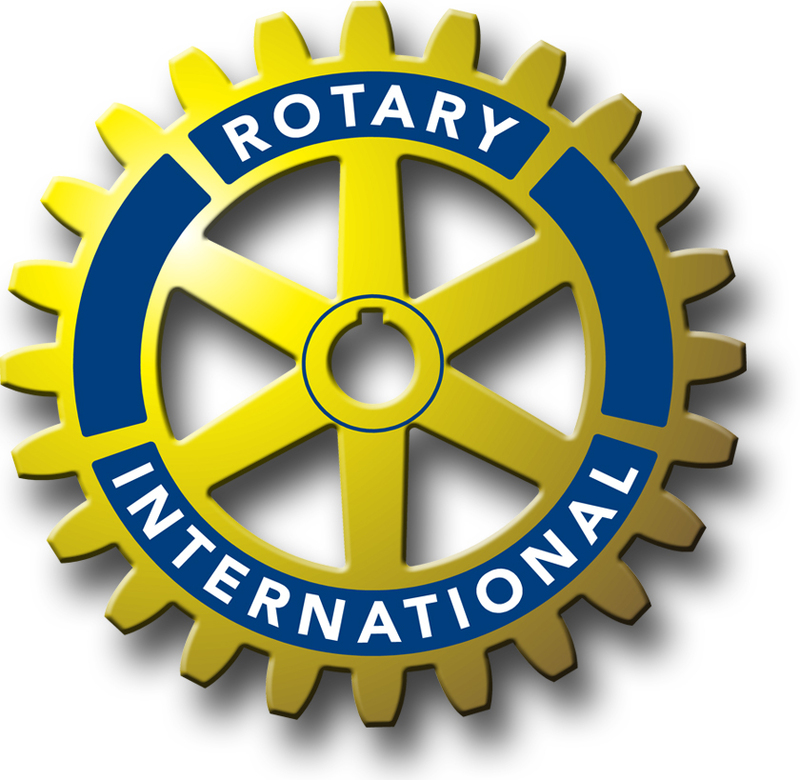 There is fellowship, education, charity, and leadership in our organization. You will find character, charity, and fellowship in abundance among a welcoming group of friends. 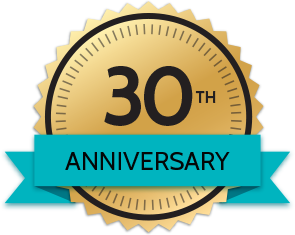 NECEA was founded in 1930 to promote professionalism among claims people in the New England Region. Our monthly meetings offer speakers from all disciplines in the claims industry including company claims executives, independent adjusters, attorneys, engineers, accountants, restoration experts and salvors. By encouraging professionalism we believe that we can raise the level of service that the claims industry provides; and make it operate more effectively and efficiently. Our members are dedicated to providing the highest quality professional service to insureds and those within the industry that we support. Our network of expert contractors must meet the toughest industry standards to be part of our network and are held accountable with strict performance monitoring. HomeAdvisor's Seal of Approval confirms that you're licensed, insured and background-checked, giving homeowners peace of mind.